Oh, M, we hardly knew ye! 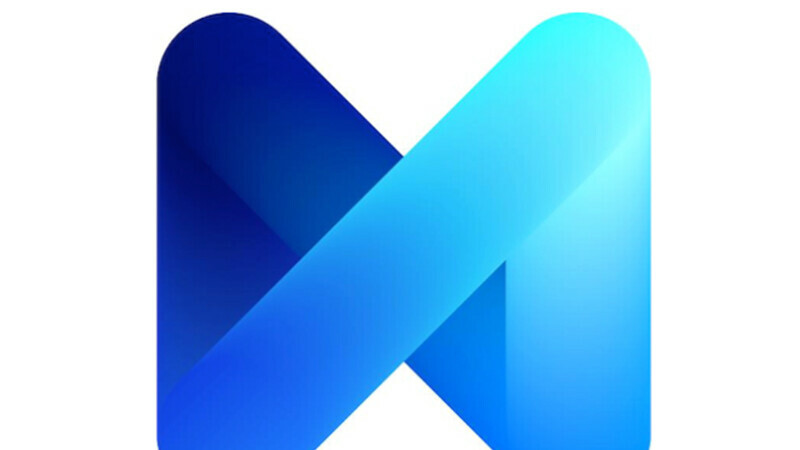 Facebook has decided to kill of its short-lived smart chatbot, dubbed M, which was available inside the ultra popular Messenger service but never actually got out of beta. It used artificial intelligence to come up with relevant answers to users' queries which have subsequently been checked by real humans for relevancy and comprehensiveness; apparently, people did that 24/7 - how's that for a resume? However, it would seem that Facebook was unimpressed with the direction M was going, so it will sing its swan song this January 19. Yet, M Suggestions, a feature of the smart chatbot, will live on as a part of Messenger, where it's been occasionally popping up for some users on the regular, intelligently suggesting relevant replies to messages and other actions as well. Of course, ith everyone betting hard on artificial intelligence, neural networks, smart context-aware services, and chatbots, it's childish to think that Facebook is out of the AI game - that's hardly the case. "We launched this project to learn what people needed and expected of an assistant, and we learned a lot," a Facebook representative said. "We're taking these useful insights to power other AI projects at Facebook." It's intriguing to speculate what Facebook's further plans for AI might be, but as usual we will know more as soon as the company has more information to share. With two large AI departments under its wing, AML (Applied Machine Learning) and FAIR (Facebook AI Research), we are certain that relevant news will come along very soon. Never heard of the M chatbot until today.